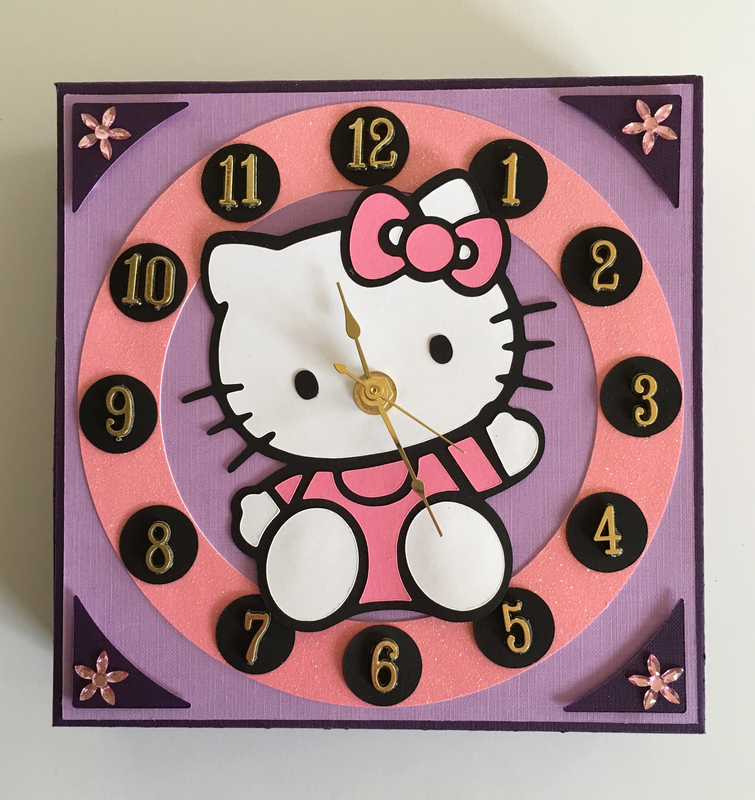 Just finished this up yesterday for our 31 year granddaughter who still loves Hello Kitty. Not sure of the colors with the dress and pink glitter ring. At least if she wants the dress a different color, I will be able to change it. Merry Christmas to our MTC family! Thank you. Merry Christmas @Liz_A. That is adorable!!! Penny you did a great job. Thank you @pinkrd1. Can't wait until she opens it on Christmas Day. What lovely present - and as you say you can refresh the dress according to the seasons. Thank you @SandyMcC and @Di-lite.